On Monday, July 21, ARMHC will host the first Peach State Pride RMHC Twitter Party. 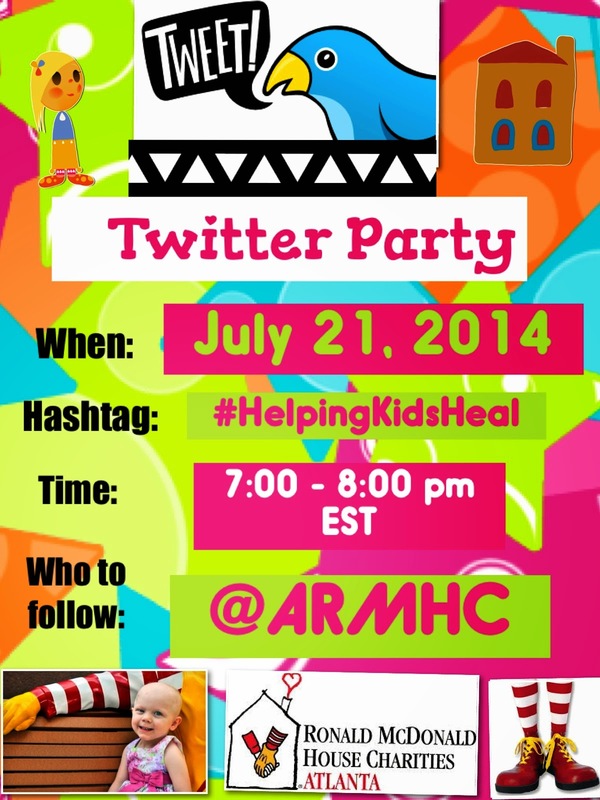 Please join ARMHC and RMHC chapters across the state of Georgia from 7:00-8:00 p.m. EST as they share stories of empowerment and improvement using the hashtag #helpingkidsheal. We would love for you to be a part of this evening. Please join us in the conversation, and let us know why you support ARMHC and #helpingkidsheal.